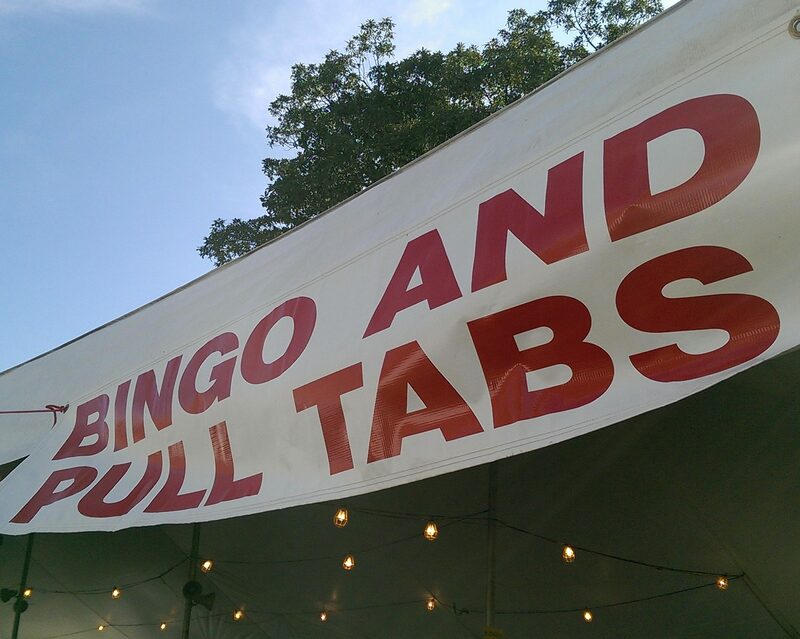 Join us for a game (or several) of BINGO on the west parking lot all three nights. Games are played in a open-air tent with fans and lighting. Playing starts at 4:00pm each day. Payout is based on the number of players per game. 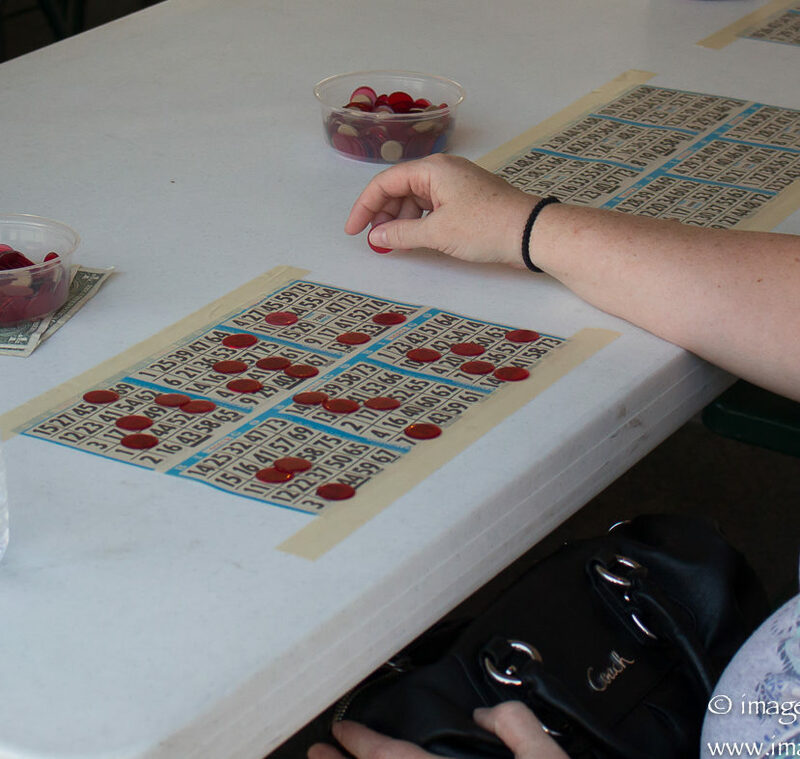 Bingo is licensed and regulated by the Indiana Gaming Commission. All laws, rules and regulations are strictly enforced. Players not complying will be asked to leave the premises. Must be at least eighteen (18) years of age to play BINGO or purchase Pull Tabs. Minors may sit with a parent or guardian, but may not play. Please play responsibly. © 1937 - 2019 St. Christopher Catholic Church - Indianapolis, IN.